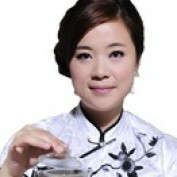 I am Angel Chen, a tea lover and tea specialist comes from Fujian, China - the hometown of tea. 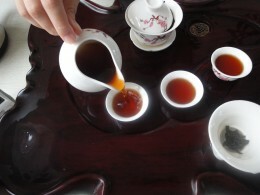 I am willing to share Chinese tea information and tea experience with anyone who is interested in Chinese tea. I frequently visit the tea farms and participate tea exhibitions to find the best quality tea.